Seann Walsh is an English comedian. Seann Walsh is an English stand-up comedian and actor. 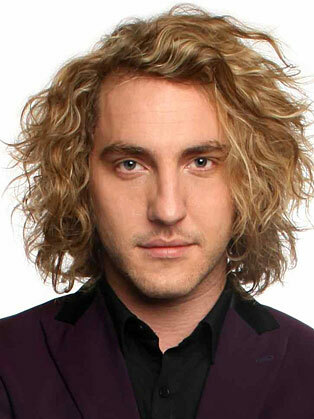 Seann Walsh is a graduate of Jill Edward’s comedy workshop and performed his first gig in 2006. He won several awards early in his career including Leicester Mercury Comedian of the Year (2009) and Chortle Best Newcomer (2009). Walsh supported Stephen K. Amos on his 2008 and 2009 tours as well as at the 2010 Reading and Leeds Festival. Walsh was resident compere at Komedia’s Comic Boom in Brighton and has also been an ‘audience wrangler’ for QI. Walsh performed his 2012 show Seann to Be Wild at the Edinburgh Festival Fringe and toured the country with it. He has performed shows with fellow comedian Josh Widdicombe named “Ying and Young”. His 2013 Edinburgh Fringe show The Lie-In King received good press. In 2018 it was announced Walsh would be taking part in Strictly Come Dancing.